A simple project for a beginning knitter and easy to find directions. 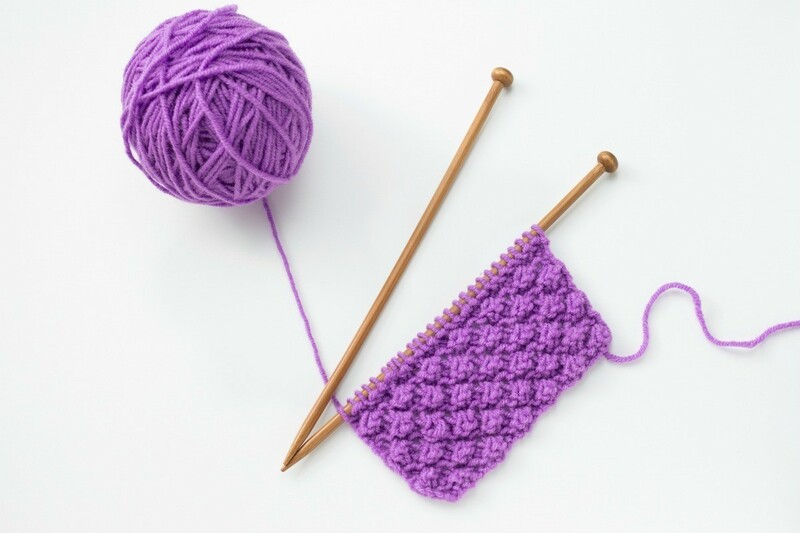 This is a guide about free patterns for knitted wash cloths. I have recently started knitting dish/wash cloths with cotton wool. I would appreciate anyone who can suggest websites for free patterns. I am wanting to make a bunch of these as gifts. Thank you in advance. about.com, then link to knitted washcloths. If you want to make some that dry quickly and are great scrubbers, use size 10 bedspread cotton thread or Knit-Cro-Sheen. I bookmarked these last year and that is as far as I got. LOL.